✅ These specific dot journal is the most popular with my readers. 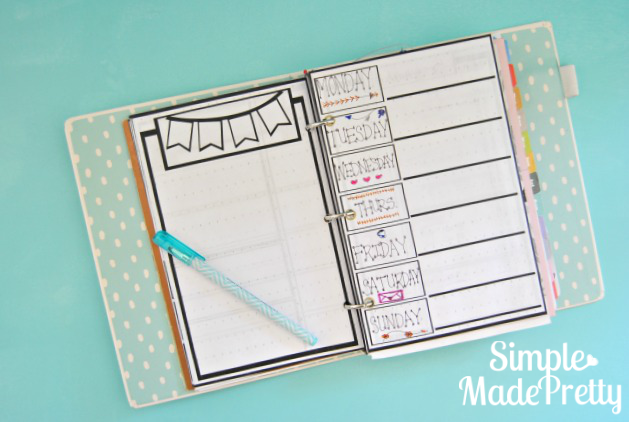 It’s a printable Planning Dot Journal that’s already been done for you! 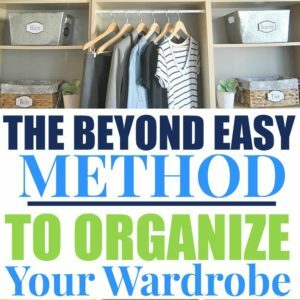 Otherwise, keep reading to try the pre-made free printable bullet journal pages below! The best part is – you don’t have to spend any money for these journals (unless you count paper and ink, hehe). 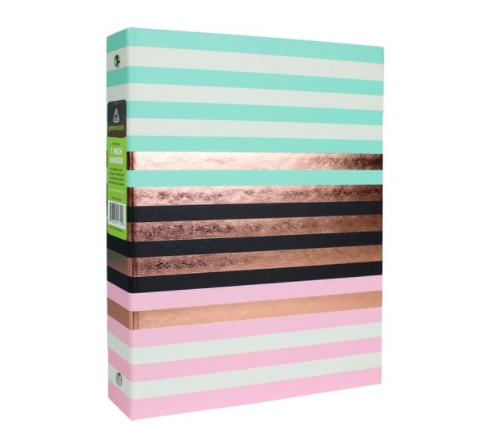 What I mean is… a really nice bullet journal (like this one) is not cheap and if you are just trying it out, you don’t want to buy one only to find out you hate it, right? Try a bullet journal for free! You might be wondering what a bullet journal is. I had no clue what it was until I did some research and found a bullet journal description to be a combined day planner/journal/diary/sketchbook/to-do list. But what I found most interesting when I started designing my bullet journal pages was that I could make each page anything I wanted it to be. 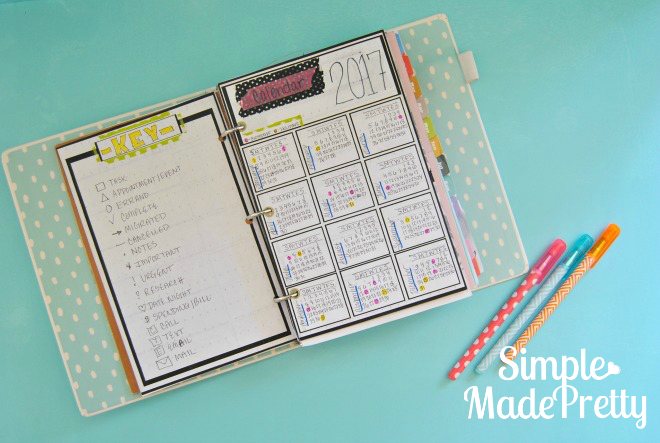 A bullet journal simplifies all those planners, journals, and to-do lists into one system. The best part is… you can design and decorate it however you want. 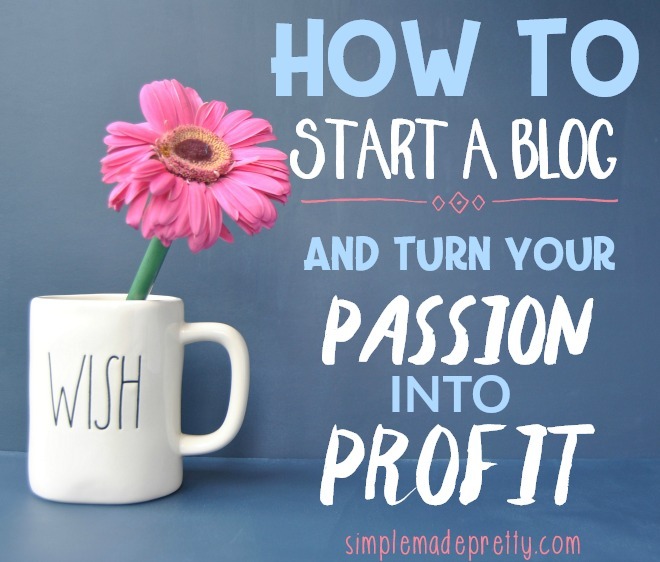 Now, I know some people have no artistic ability and need structure telling them how to use each page, so I’m going to show you how I used these blank pages and once you start yours, you will probably come up with your own pages and ideas. Just keep in mind that your bullet journal doesn’t have to be pretty or perfect. All that matters is that you can read it and it’s functional for you. Here are few pics of my binder (from Target One Spot) with the free printable bullet journal pages. The binder is 7″ x 9″ if you are wondering if these pages will work for a binder you already own. The pages measure 5.5″ x 1.5″ and are there are 6 free printable BLANK pages included in the PDF file. I went ahead and outlined the pages so you can just fill in whatever you want in the boxes. There are small bullets (dots) on each page to make it easier to write or draw your own images. 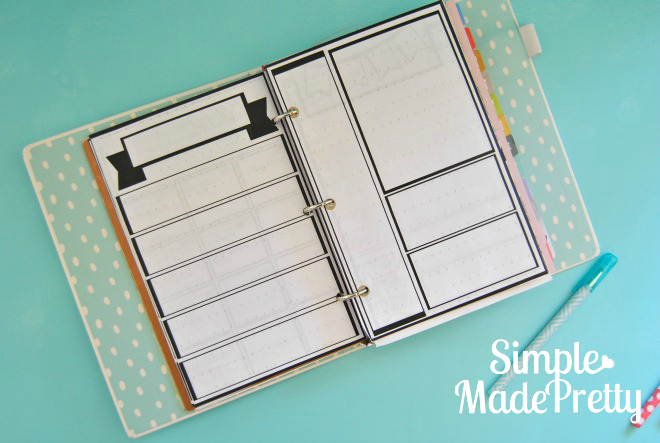 I use these small 3- ring binders because they are a perfect size (and cost) for these printable bullet journal pages! Use a laser printer like this one because the quality will be better. You will see the “bullets” on each page which makes it easier to doodle your own creations if you wish! Having colorful markers like these fine-tipped ones makes it easy to write smaller and color-code your journal. 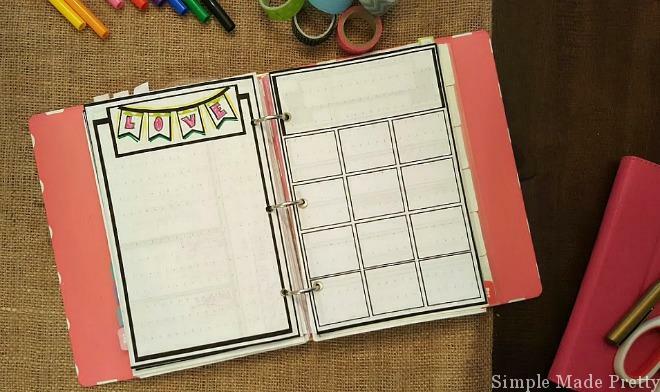 Use washi tape to cover up mistakes like I did on the 2017 calendar below. On the below pages I made myself a gratitude page (it was November when I took these pics) and specific monthly goals/reminders on the next page. Below you can see how the pages look blank. The possibilities are endless when it comes to bullet journaling and you have nothing to lose since it’s completely free! 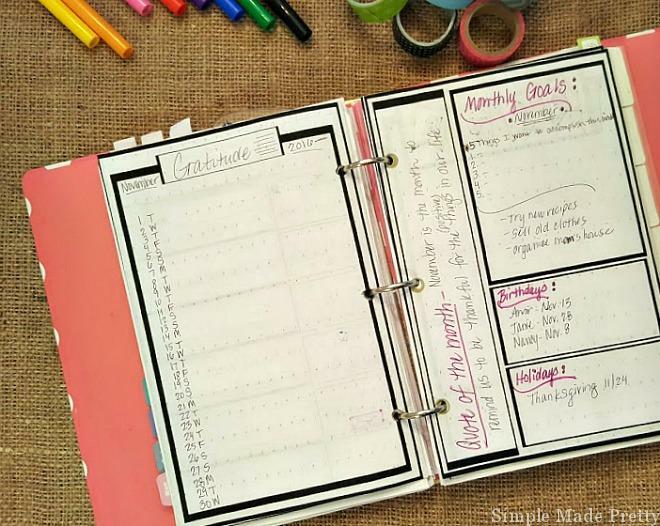 Print these now so you can get organized for the new year and combine your blogging planner, business planner, mom planner, meal planner, gratitude journal, meditation journal, travel journal…etc, etc, etc! ✅ My readers also love this printable dot journal that’s full size with coloring pages and more! 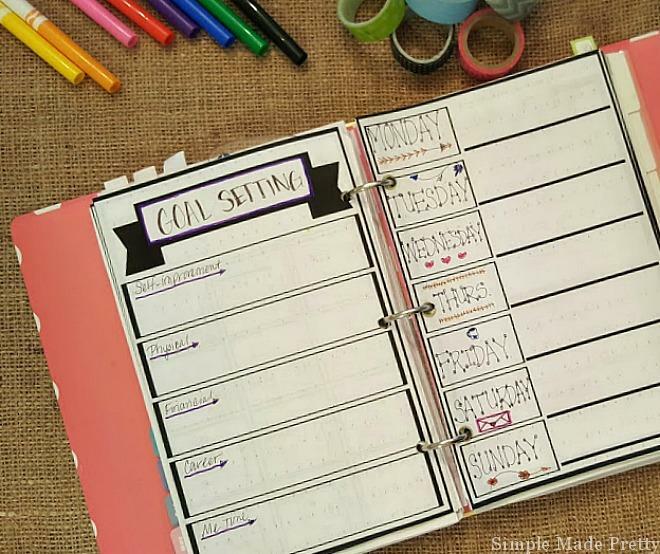 Want more bullet journal inspiration? OR… check out the dot journal I created for my readers! 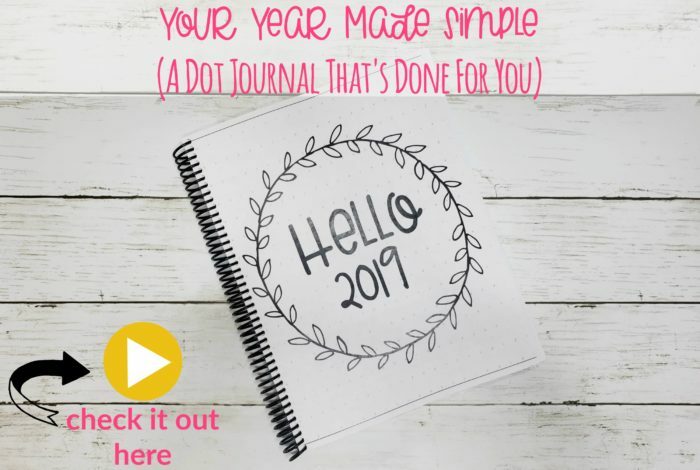 Your Year Made Simple has printable (bullet) dot grid pages to easily doodle or add your own spin on the bullet book/Dot journal concept. Each page has black and white text and images to reduce printing costs and add your own colorful flare. –>>Go here to get your copy! 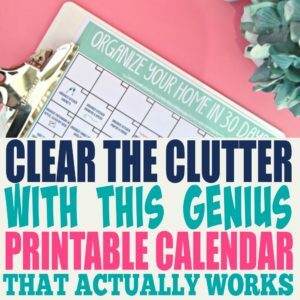 Grab the Free Printable Bullet Journal Pages! Everytime I try to get the Bullet journal pages, it sends me in a circle and I never actually get to download the pages. Hi Nicole, Are you able to download everything else? It’s working fine on my end. 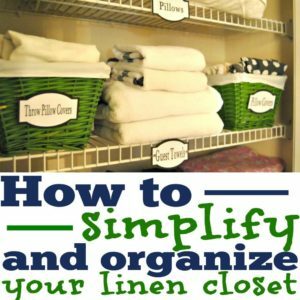 Please make sure you are logged into my private digital resource library (http://www.simplemadepretty.com/digital-resource-library/) and not on my free printable page (http://www.simplemadepretty.com/printables/), as they look identical only the free printable page takes you to the full post and not the pdf when you click the picture (which I assume is the issue). If you are logged in the library and still having issues then I suggest trying a different device and a different browser. Please check your Spam and Promotion folders. If you still don’t see the email, please let me know. I have also subscribed and never got the password it is not in any of my folders totally bummed. An email was sent to you to confirm your subscription. Once you confirm, the access info will be sent. Please check your spam, trash, and promotional folders. I live this bullet journal! How can I download it? 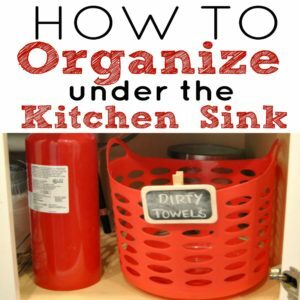 Hi Carmen, Please click on the link to subscribe and you will gain access to all the free printables. So happy to hear that Sophie! No matter where I go or what I do on this website it doesn’t let me download the PDF for the free printable library. I need help with this where do I go on the website? I signed in and use the password, but it brings me to the library and I cannot find this printable anywhere. Sorry never mind I found it. I love the pages! Good to hear and thank you! Seems like a scam. I haven’t found one site that promises free outlines that actually provide them. Hi Debra, I can assure you that this is not a scam. 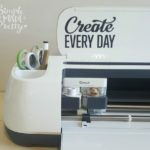 I’m a real person that creates printable, digital products to help others like yourself. 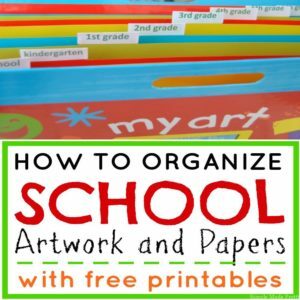 Feel free to check out the 50+ free printables available in my library. Hi Valerie, Looks like you got what you needed!